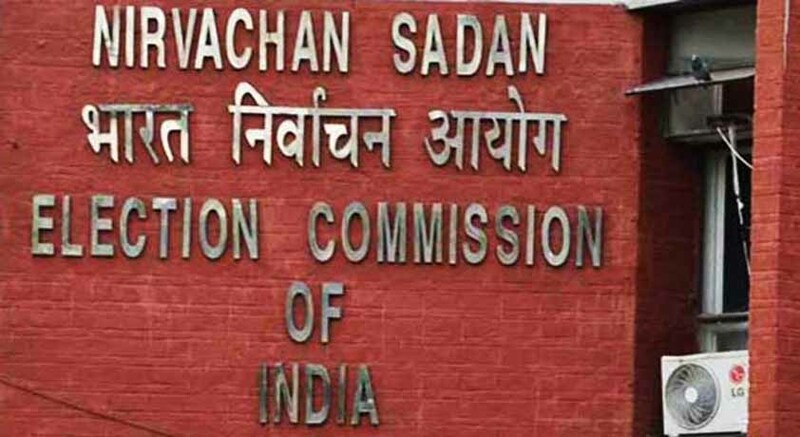 The Election Commission of India has pressed for amendment of laws to ban anonymous contributions of Rs.2,000 and above made to political parties. It also proposed that exemption of Income Tax should only be extended to political parties that contest elections and win seats in the Lok Sabha or Assembly polls. Presently, Section 29(C) of the Representation of the People Act, 1951, requires the political party to make declaration with regard to contribution in excess of Rs.20,000 received by such political party from any person. Recently, Revenue Secretary Hasmukh Adhia said political parties depositing demonetised currency notes in their accounts were exempted from income tax.